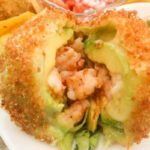 Camarones a la Diabla (Mexican Deviled Shrimp) | Mexican Appetizers and More! 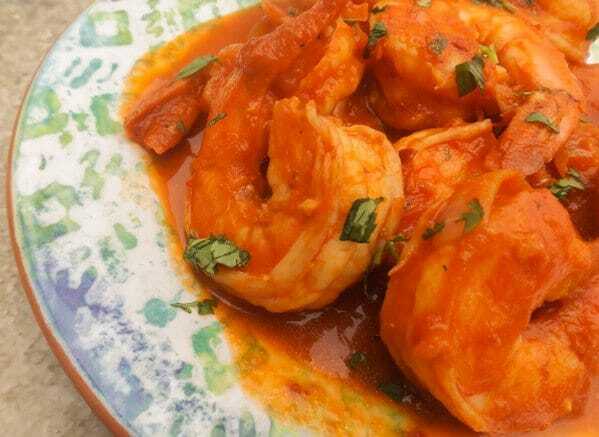 Camarones a la Diabla also known as Gambas a la Diabla or Diablo Shrimp (Mexican Deviled Shrimp) are perfect on their own as an appetizer served with corn tortillas or as an entree over white rice. Savory tomato spicy sauce made with arbol peppers. Excellent! Camarones a la Diabla or Mexican Deviled Shrimp are just amazing! Absolutely savory, rich, spicy and very tasty! 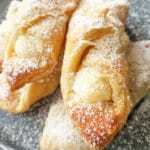 A recipe that is quite easy to prepare and packed-full of delectable flavor! 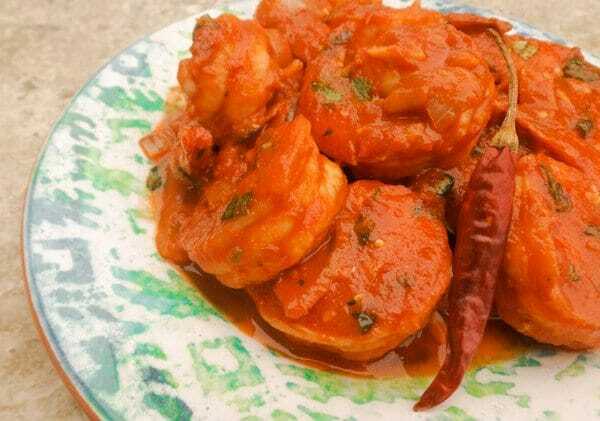 These jumbo juicy savory plump shrimp are made in a spicy red fiery chile de arbol sauce. Olfaction, or rather our sense of smell, is truly one of the most powerful senses we have. It’s so powerful that we can be transported back to a moment in time that we shared with someone special and dear to us, a moment that can resonate with us for awhile. 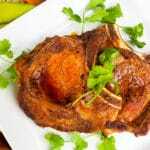 And let me tell you, when you are preparing this dish in your home, everyone knows it! The smells are so inviting and truly enticing! The delicious aroma of these camarones a la diabla cooking will certainly linger in your mind for awhile and those you share this delicious dish with. If you don’t like any kind of spicy food, you may want to move on to my next appetizer or dish. Although, I use 4 chile de arbol peppers for this recipe, it can be made even spicier. So if you like super spicy food add another pepper, you decide, make this dish to your preferred heat level or too your liking. In case you’re unaware or unfamiliar with the heat of a arbol pepper, lets compare it to the jalapeño pepper. On the Scoville Scale, a jalapeño pepper scales at 3,500 to 8,000 SHU (Scoville Heat Units) while the arbol pepper scales at 15,000 to 30,000 SHU. So as you see these peppers although they are not quite s spicy as say the cayenne pepper (30,000 to 50,000 SHU), spicy and hot they are. 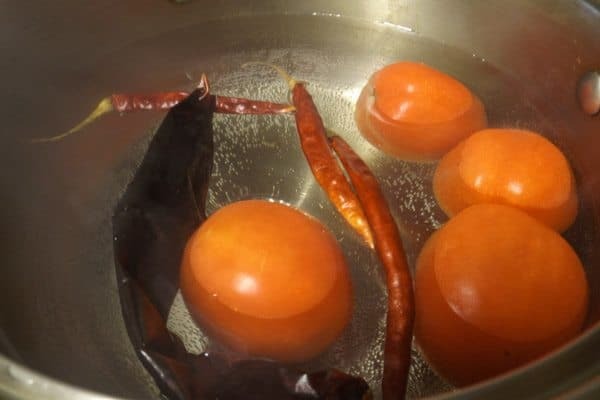 Boil tomatoes with all the peppers for 10 to 15 minutes. Blend all in blender or food chopper with two cups of water, salt and pepper to taste. Strain sauce through colander. (This will remove the bits of the pepper skin left behind). Season shrimp with salt and pepper to taste. In a skillet, over medium heat, add oil and butter and cook for a minute. Add onion and cook for another 4 minutes or until translucent. Add garlic. Cook for 1 minute. Add sauce and cilantro. Continue to cook for another 7-10 minutes. Follow with the shrimp and cook for about 5 minutes over medium heat (depending on the size of your shrimp, do not over cook). 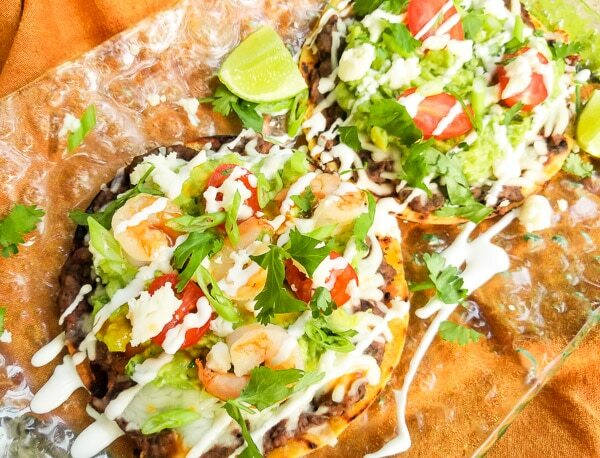 Serve as an appetizer, in tacos, in burrito or over white rice. 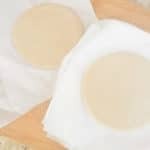 Note: If you’d like to learn how to peel and devein shrimp, please check out this video from Gordon Ramsay. 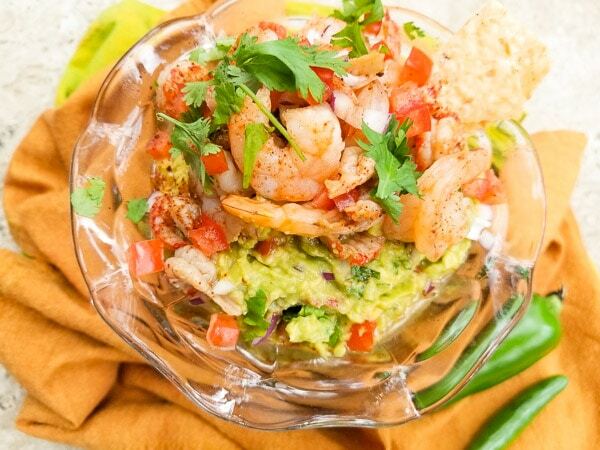 Below recipe box find more delicious shrimp recipes. 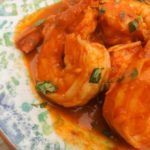 Camarones a la Diabla (Mexican Deviled Shrimp) are perfect on their own as an appetizer served with corn tortillas or as an entree over white rice. 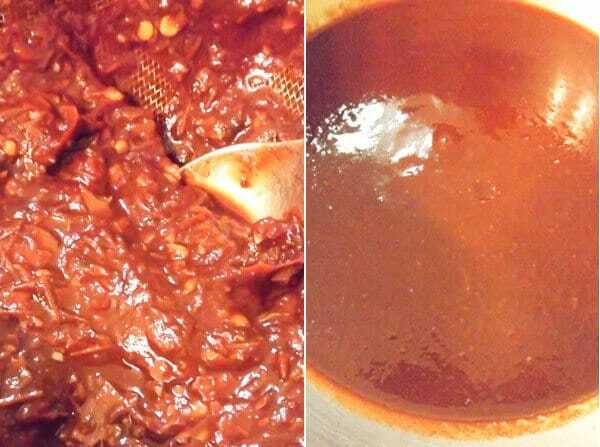 Savory tomato spicy sauce made with arbol peppers. Excellent! Boil tomatoes with all the peppers for 10 to 15 minutes. Blend all in blender with two cups of water, salt and pepper to taste. Strain sauce through colander. 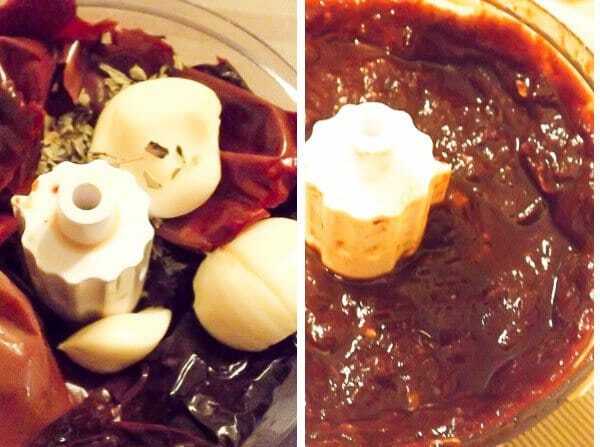 (This will remove the bits of the pepper skin left behind). De-shell and devein shrimp (optional: leave tail on as I did, looks pretty!) Season shrimp with salt and pepper to taste. In a skillet, over medium heat, add oil and butter for a minute. Add onion and cook for about 4 minutes or until translucent. Followed by the garlic. Cook for 1 minute. Add shrimp, cook for about 5 minutes over medium heat (depending on the size of your shrimp, do not over cook). Serve immediately! Serve 4-5 jumbo shrimp per person (or so). Enjoy! Optional: sprinkle with fresh lime juice. 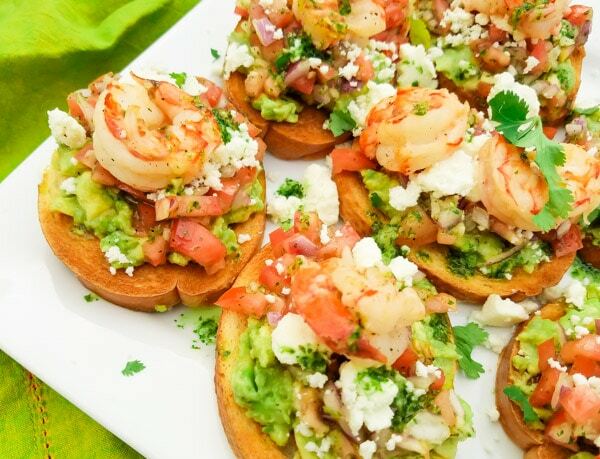 Serve as an appetizer by itself or with warm corn tortillas. Serve as an entree with white rice. 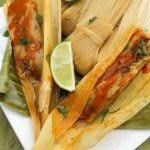 When will you be making Camarones a la Diabla? Thank you so much for your compliment! Yes it certainly can get quite confusing and stressful. Do you already know what kind of site you are interested in building? I may have some ideas and some tips on which way to head! Thank you again for your very nice compliment. This is such a lovely appetizer. Looks delicious and a great idea for a Party Snack. I have never heard of devilled shrimp before, but it looks amazing. Definitely going to try that! Thank you! Hope you do! This looks so delicious and so full of flavour. Love spicy dishes like this. Sounds like a great appetizer, but I also love your idea of serving it with rice. I need to track down those peppers! OK now this is my kinda dish! Making it this weekend! Spicy shrimp could be the best thing ever. Haha Emmeline! Agreed! Best thing everrr! 🙂 Let me know how you enjoyed them! Wow! I have always loved spicy food, surely trying this one. Way to go Cathy! Thank you Lola!! Hope you love it as much as I do Lola! Deviled shrimps are sooo good!